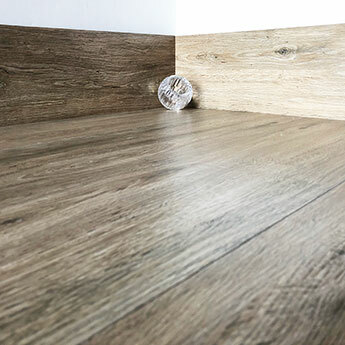 Provide your bathroom or kitchen with the look of genuine wood yet all the practical benefits of an engineered tile. 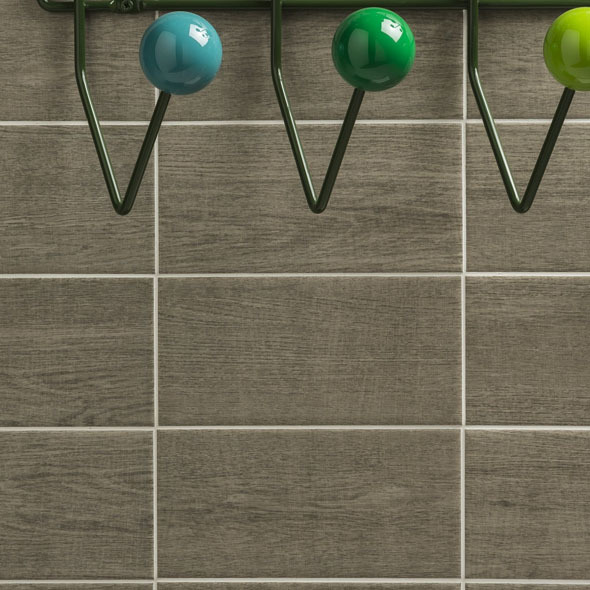 These wood effect ceramic tiles produce a unique character and match superbly with other neutral colours like cream and grey. 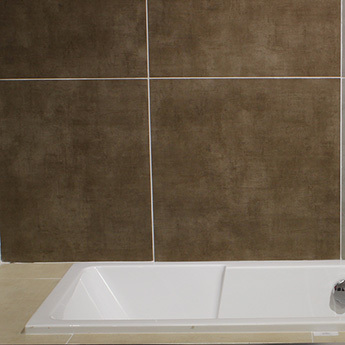 The versatility of these wall tiles ensures they can be put to great use as part of a wide range of interior designs. They are an excellent choice for backsplash designs and feature walls in addition to fireplace surrounds in living rooms. 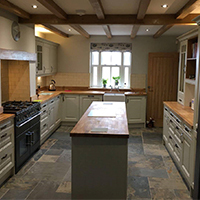 To appreciate the true quality of these ceramic tiles and to ensure they are well suited to your interior layout, we highly recommend that you order a sample. It is quick and easy to order a sample from Tilesporcelain and we deliver them direct to your door.